All domestic airlines have been sent a letter by the antitrust watchdog Competition Commission of India (CCI), after it found that airlines were selling seats at almost equal prices that offered little choice to travelers. CCI, which doubted that airlines were acting like a cartel, has sought details on the way they estimated their fares. CCI secretary Smita Jhingran has written a letter to domestic airlines dated March 27, asking it to explain the reason for such identical pricing of airfares. Indicating that the fares were expensive, CCI had asked airlines to provide details of the average cost on four routes—New Delhi-Mumbai-New Delhi, New Delhi-Bangalore-New Delhi, New Delhi-Hyderabad-New Delhi and New Delhi-Pune-New Delhi—for 2012-13 and 2013-14. Besides wanting to know the criteria adopted for deciding the base fare, fuel surcharge and other charges such as airport development fee, passenger service fee, service tax and the so-called CUTE (common user terminal equipment) fee, information about the total number of flights they operated, seats available and passengers carried on each of these route in the same years have also been sought from the airlines. Each airline has been asked by CCI to explain how it determined each of its fare buckets and how many seats were placed in each bucket, and the criteria they used to transfer seats form one fare bucket to another on demand fluctuation. 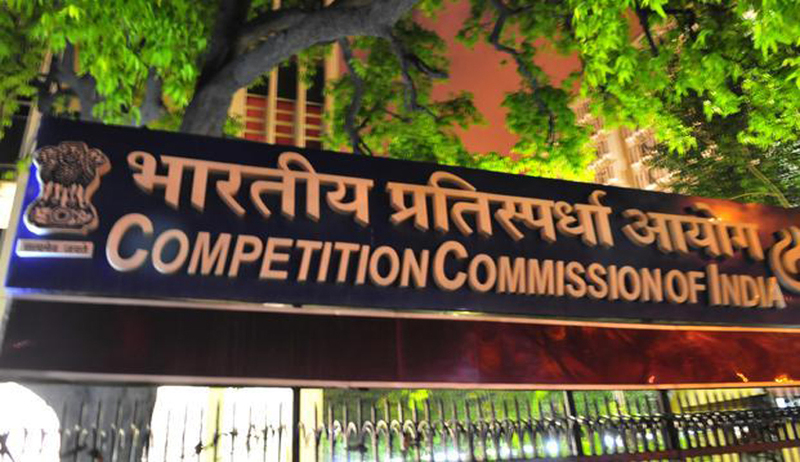 CCI has stated in its order, that strict action will be initiated if details are not provided within 15 days.